Breathable:With the high develpment of our modern world, public health is now considered more and more important than even. The air surrounds us is the intangile factor that influences our daily life. A pair of smelly feet can do harm to your body and hurt your image when others got aware of it. Breathable shoes can be a good option. 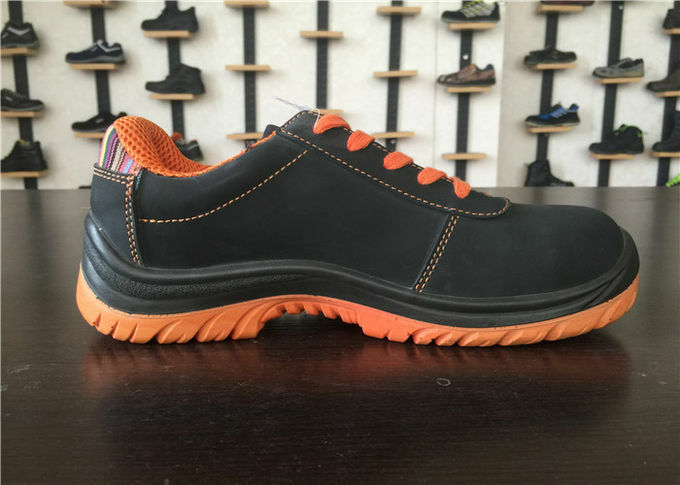 High Comfortablilty: When people think of safety shoes,they are unconsciouly referring to heavy duty work with uncomfortable feeling , considering this we have adopted soft insole to enhence the comfortablilty. Having an elaborate inner structure, it feels as free as wearing a running shoes. 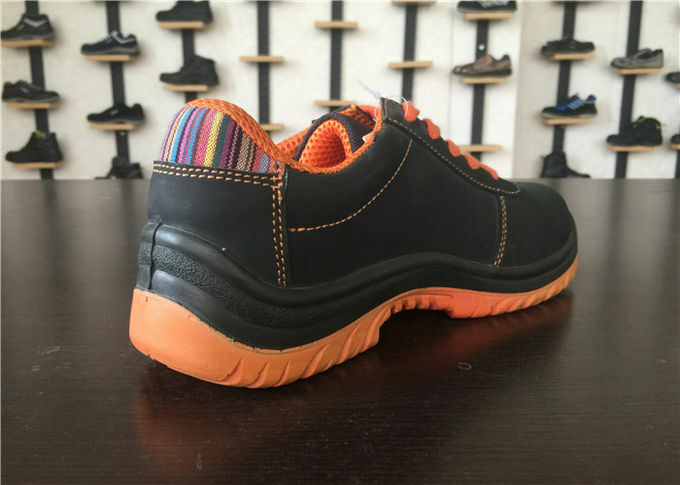 Upper material: Suede, breathable flexing endurance abrasion resistant and easy care. 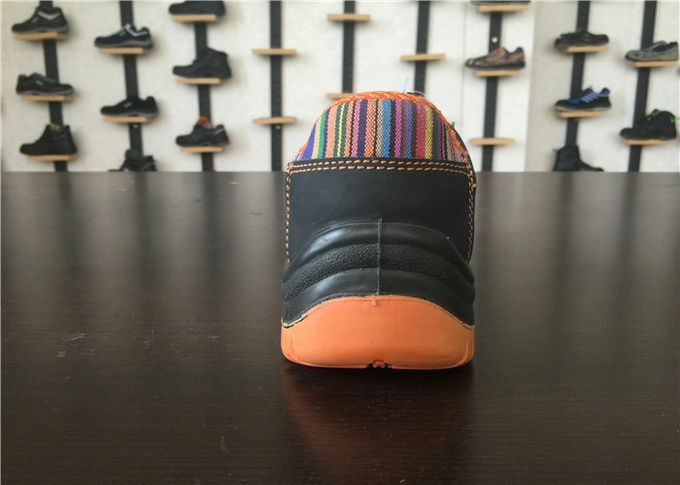 Insole: Heathly,breathable insole ,water sucking ,moistureproof ,anti-smelly and easy clean. 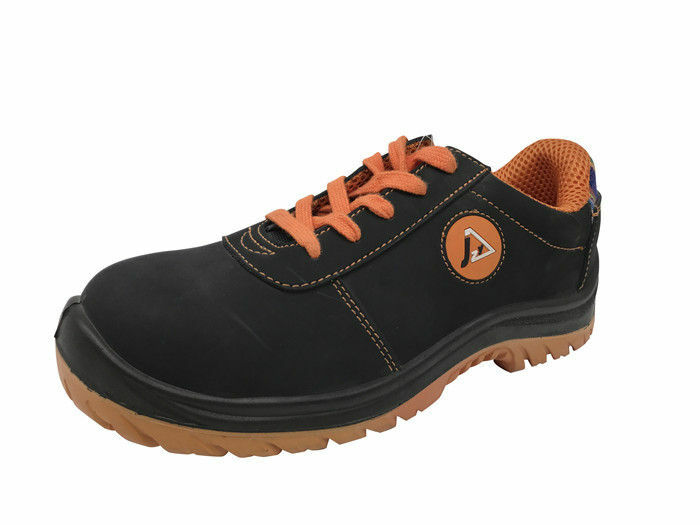 Outsole:Rubber + PU injection ,lightly and comfortable ,shock resisitant ,abrasion resistant ,anti-slip. Applicable industry: postman, courier and outdoor worker. Safety shoes are famous for it's high intensity against external force.So those kind of shoes are suitably applicable in the dangerous and unstable workplace.For what we could tell from our clients who we had coopertated,the most common field to the the usage of those would be government amry,mining worker,construction worker etc.It is doubtless to say that more and more working place have choosen those shoes to serve as the workers' safeguard if we could pay attention to observe this very fact.Once you are considering a job has potiential danger ,to play it safe you can choose the safety shoes to erase your concerns. 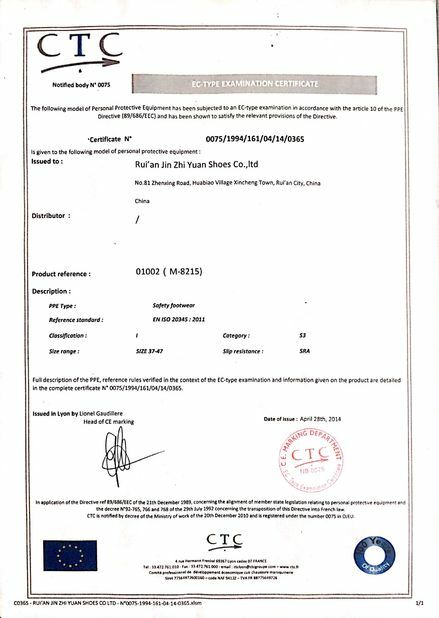 1.Our company was established in 2007.Seeing that we have offered so many solutions,we are confident at solving troublesome problems. 2.You can get OEM and ODM both available in our factory.We can skillfully make your according to your designs.Our experts will work on your designs and get you the desirable results. 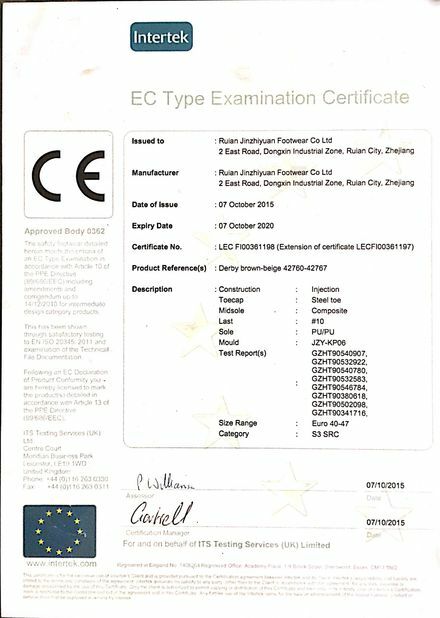 3.Our factory have been built for 11 years.Thanks to those priceless expreriences we have now set up a excellent quality frame. 4.A very quick sample molding can be made wthin one week if you are in hurry. 5.We aslo have various types of products,including casual shoes,sport shoes,sandals,slippers.we are glad to help if you are in need of different demands. 6.Our safety shoes reached more than 20 countries outside the world.